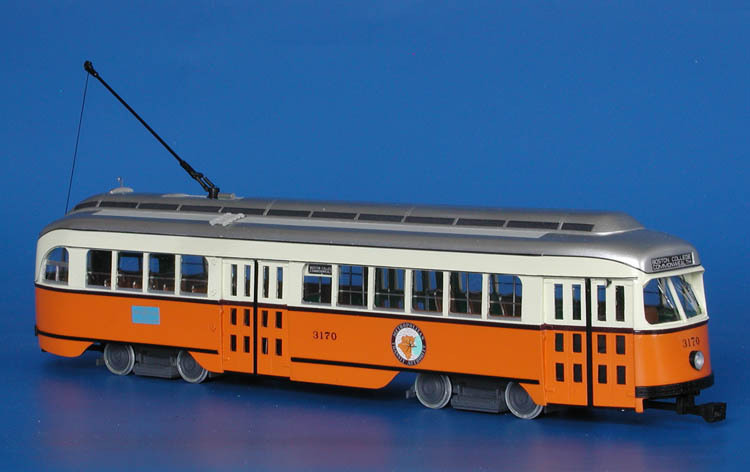 Model 1950/51 gm tdh-4509 (metropolitan transit authority 2600-2669 series). 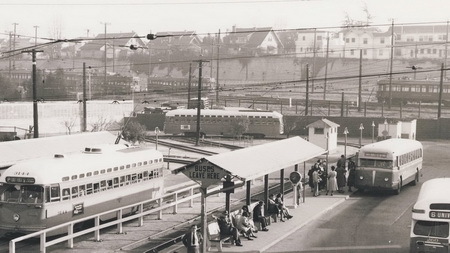 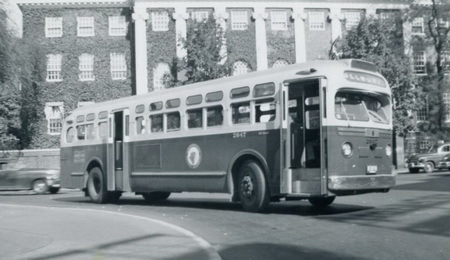 In December 1950 - March 1951 Boston's Metropolitan Transit Authority acquired a fleet of 70 TDH-4509 buses. 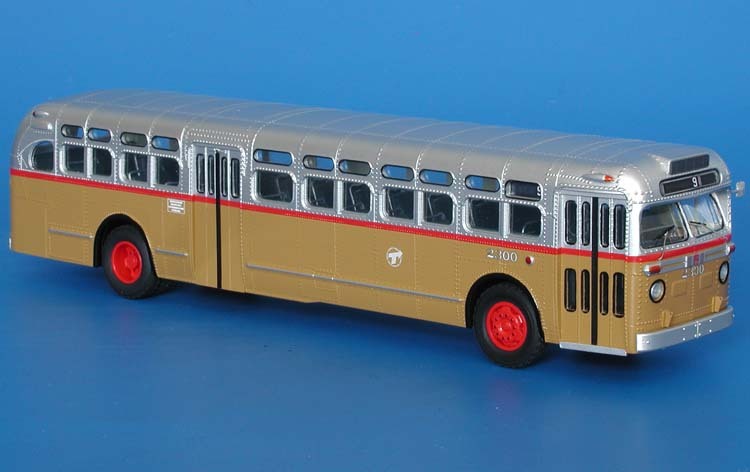 Satisfied with new GM product, MTA later acquired a large number of the TDH-5104/5106 and TDH-5105 buses. 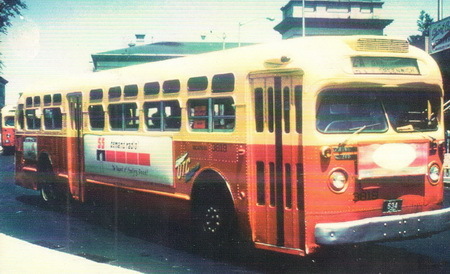 1956/57 GM TDH-5105 (Montreal Transportation Commission 2300-2324; 2350-2399 series). 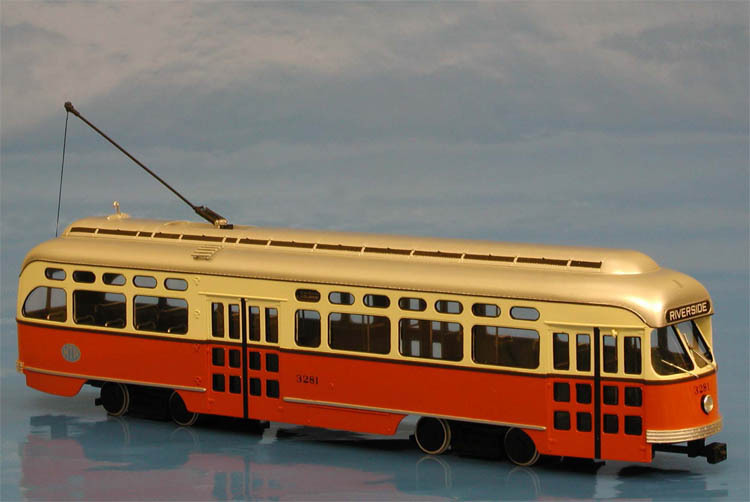 1953 GM TDH-5105 (United Transit Co, Providence RI 3801-3845 series) - 1957-1965 livery. 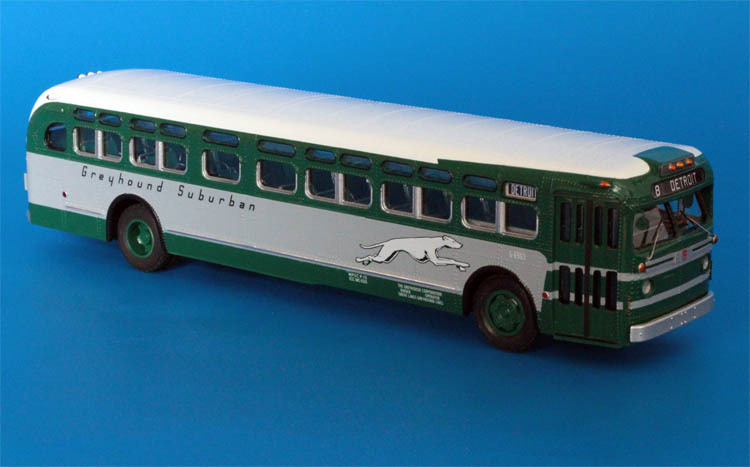 1954/55 GM TDH-5105 (Great Lakes Greyhound Lines G6963-G6992 series).